When parents choose to invest in a parochial education for their children, they are consciously aware of the benefits and the costs. 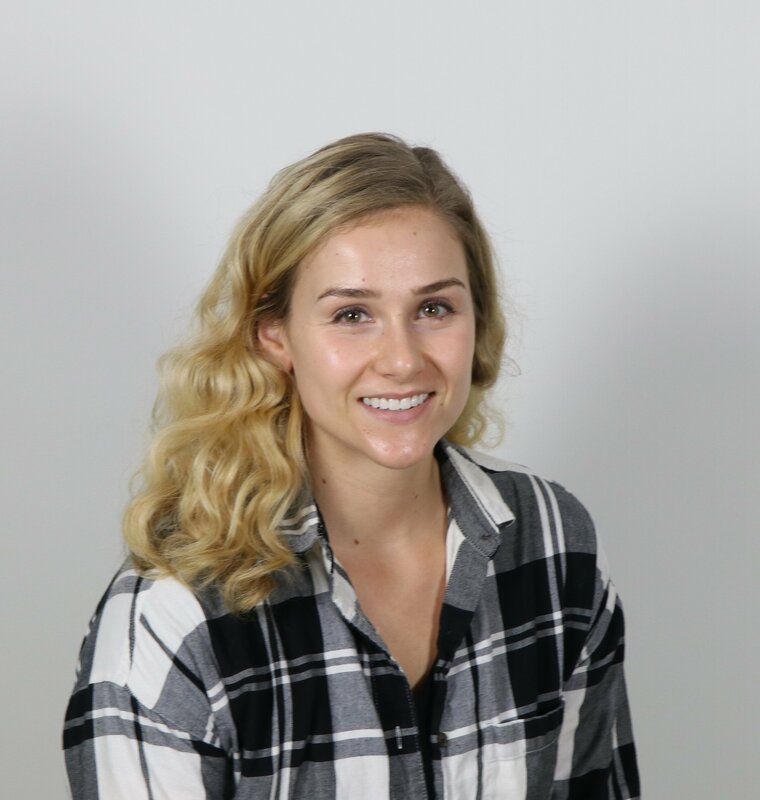 What they may not know is how to budget for tuition payments, or the various resources available to help offset educational expenses. While a quality religious education is seen by many as well worth the cost, it's certainly not cheap. According to the National Catholic Educational Association, the average cost of tuition at the elementary level is $4,841, which climbs to $11,239 at the secondary level. The good news is your school can help by educating parents about the various ways to make parochial education more affordable. This information may also be useful for parents who are “on the fence” about whether or not they can afford to send their kids to your school. Dave Ramsey. One of the most popular financial gurus of the last two decades, his many books are full of budgeting tips for families, and Ramsey's website offers more helpful tips and tools. Mint Finance management. Parents can set up a free account on Mint.com to keep a record of all their spending, categorize purchases, and set budgets and bill reminders, so they never lose track of their finances. Auctions, bake sales, product fundraisers, and pledge drives are great activities that can offset the overhead costs of running a parochial school. However, there are also programs that allow parents to fundraise toward their own individual tuition costs. Consider starting a “tuition reimbursement incentive program,” more commonly known as a scrip program. Families order gift cards through your school’s scrip program, and use those instead of credit cards or cash for their everyday shopping. 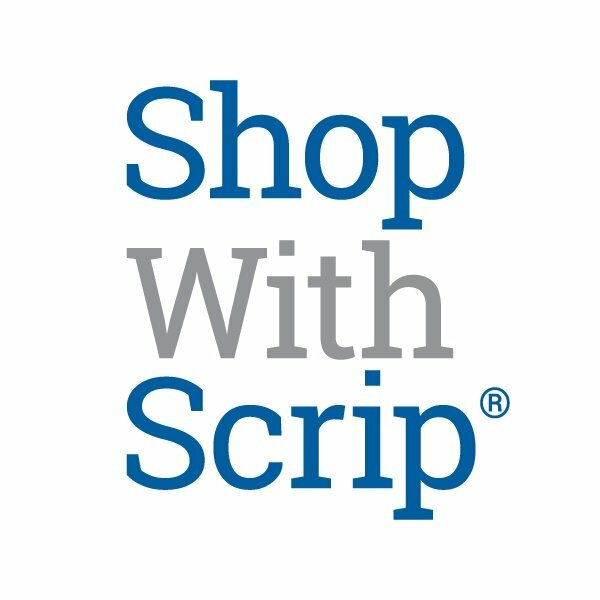 Your school’s program orders gift cards through a scrip provider, like ShopWithScrip, to fulfill family orders, and earns a rebate on each gift card ordered. Those rebates can be tracked using a provider’s online software and shared with families as a credit toward tuition. Scrip is a great fundraising solution for parochial school families since they are simply switching their payment method. Plus, using gift cards to pay for everyday expenses also doubles as a budgeting tool: once the gift card is empty, stop spending in that category. The best part is families get in the habit of shopping with scrip gift cards, and can end up earning $1,000 toward their tuition in a year. Parochial school parents can also make a dent in that tuition bill through scholarships and other financial awards. 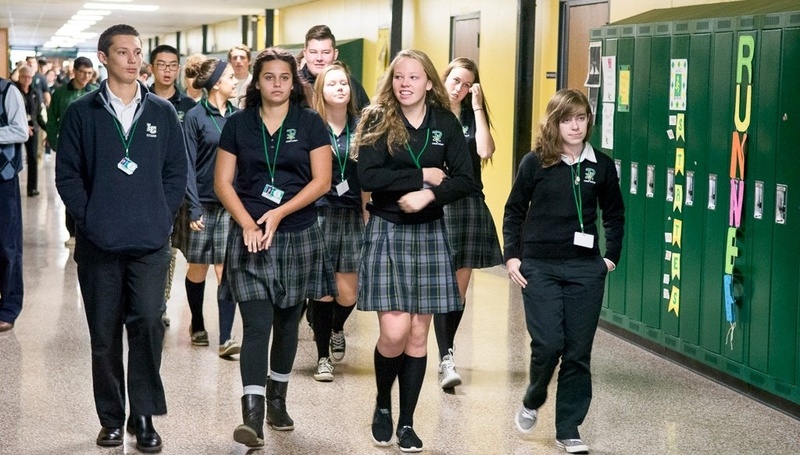 There are many scholarships and voucher programs available for parochial schools at both a national and regional level, but most are highly competitive. Give your parents the upper hand and lower the barrier for entry by creating a quick guide for them to easily apply for scholarships and aid. If your school doesn’t already offer some of its own scholarships, establishing a few would be a great way to lessen the financial pressure on parents of hard-working students. Reach out to some of your donors, or see if you can allocate some of your school’s funds or earnings from scrip fundraising toward setting up a few student scholarships. Religious education is expensive. Before school is back in session, start working through one or two of these initiatives to help parochial school families reduce tuition. Editor’s note: This blog was originally published on September 15, 2015, and was updated on July 12, 2018. Want to learn more about running a scrip fundraiser to help reduce tuition? Download our Info Kit. Do you have budgeting tips? Write us a comment below—we’d love to hear from you.